The Canadian sensation was on fire. 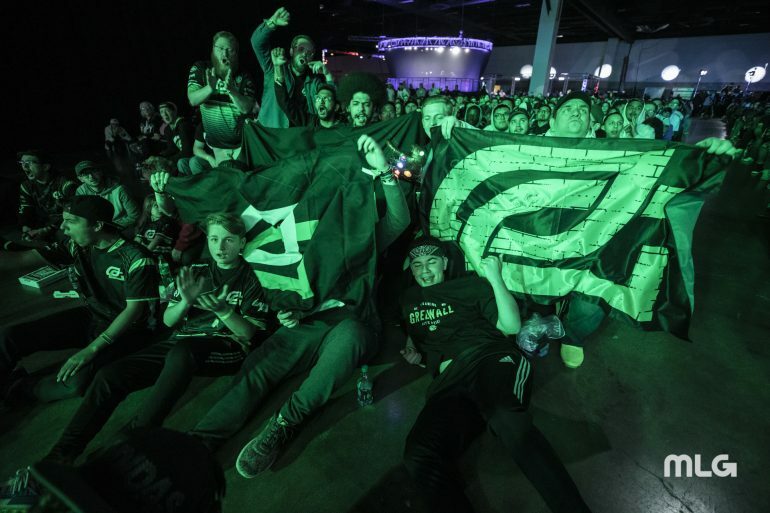 Brandon “Dashy” Otell missed OpTic Gaming’s first seven matches in the CWL Pro League, but the Canadian phenom took little time to remind fans why he is one of the best players in the world. OpTic’s return match in the CWL Pro League was a cross-divisional meeting with Division B’s Enigma6, who came into the match with a 3-4 record. OpTic was able to start the series off strong, winning the opening Hardpoint by 61 points behind Dashy’s 34 kills. E6 took game two, Hacienda Search and Destroy, by a score of 6-2, evening the series at one map each. And with some momentum on their side after the Search and Destroy victory, E6 dominated OpTic on Frequency Control. In fact, Dashy was the only OpTic player to reach 10 kills, and he was also the only one to finish with a positive kill-death ratio. Dashy wasn’t going to let his team drop to 4-4, though. On Frequency Hardpoint, Dashy finished with a game-high 34 kills in a complete dismantling of E6 that saw OpTic win by more than 160 points. In the final map of the series, Payload Search and Destroy, it was three-time world champion Damon “Karma” Barlow that shined. Leading the lobby with 10 kills, OpTic ran through E6 in just seven rounds to secure their fifth victory of the regular season. In the other matches today, Splyce defeated a Midnight Esports team that was making their CWL Pro League debut. Gen.G also beat Denial Esports in four games, and 100 Thieves kept their strong play up with a 3-0 sweep against Team Reciprocity. Arguably the most interesting match tomorrow will be Splyce vs. Gen.G, who will face off at 6:30pm CT. The opening match of the day will be OpTic Gaming vs. Denial Esports, which will kick off at 2pm CT.